Manufactured from steel, aluminium or any other specialized alloy. Wide variety to choose from - coil, flying, spiral etc. Let’s discuss the specifications for metal antennas. Share your 2D and /or 3D drawings to let us know more about engineering expertise and allowing us a better insight into your requirements. Superior Metal Antennas The demand for customized solutions for antennas has been on a rise with the revolutionary changes in telecommunication sector. Integrated team comprising of antenna designers, engineers and project managers. 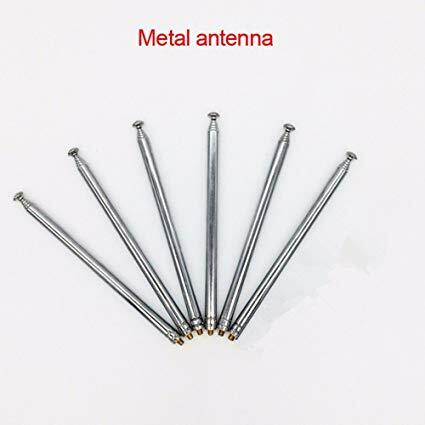 Each and every metal antenna is manufactured with precise attention paid to details and dimensions. You can be assured of our highly qualified team of engineers and designers who are integral part of our manufacturing expertise for over 15 years now. Our metal antennas have found multitude of applications in industries such as medical, telecommunication, industrial, and much more. Explore our QA/QC certifications to configure our unrivaled quality standards in the industry. Our years of perseverance has helped us cut down lot of operational expenses over years. In addition, our scheduled audits and inspection has eliminated lot of vulnerable aspects of our manufacturing system. Meet our happy and satisfied customers to entrust Asian Electronics 1988 Ltd. Please give us a call or WhatsApp on +86-755-8280575 or write to us on sales@asianelectronicsltd.com for more information! 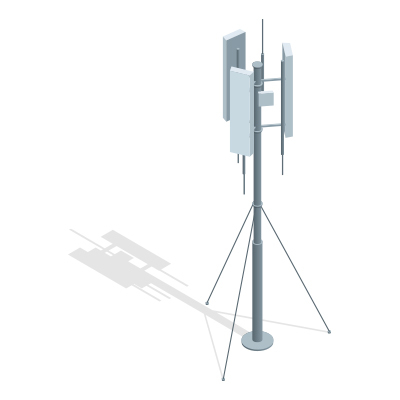 Share your 2D/3D designs to let our engineers know of your design expectations and get a competitive quote on metal antennas in China.